Gov. 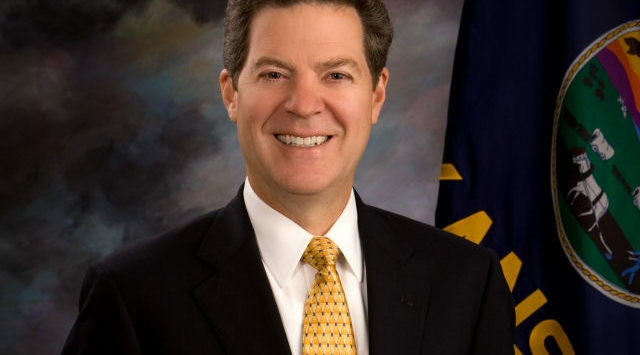 Sam Brownback says he’s asked the Kansas higher education system to take on additional work, and it deserves to avoid cuts in state funding. The Republican governor on Friday wrapped up a week of touring state university and college campuses with a visit to Washburn University in Topeka. Brownback has used his tour to highlight the importance of higher education and campaign for his proposal to keep funding for the schools at current levels in the budget year that starts July 1. Legislators are considering cuts and reconvene May 8 to wrap up business for the year. Brownback said the state is pushing its universities to produce more engineers. He noted the University of Kansas Medical Center has expanded its programs in Wichita and opened a campus in Salina.